There was a time when Tarsheen Peters was once married to the streets. Now, instead of pulling triggers, Peters is focused on pulling young people out of that dead-end lifestyle. There was a time when Tarsheen Peters was once married to the streets. 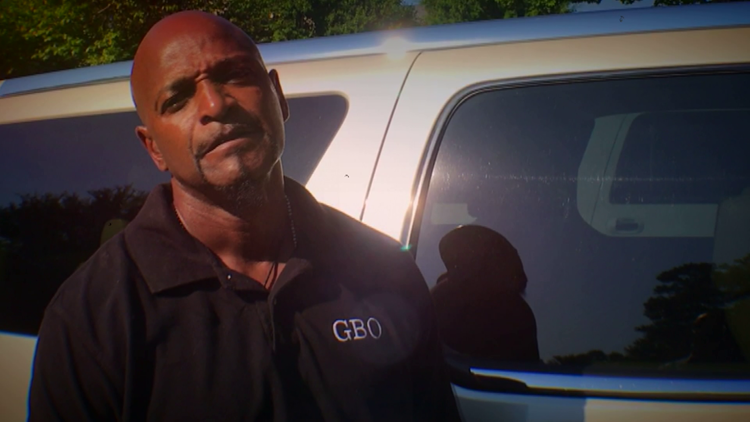 For decades, the Gwinnett County resident considered himself a Crips boss from California – and back in the day, Peters even flaunted his gang-banger and pimp status on National TV. "I am the boss! I am the boss of 15-hundred Crips! You understand me," Peters once bragged. "I'm deep in the gang. I'm deep. I'm deep. I'm married to the streets, I'm married to the dope, I'm married to the prostitutes. I'm married to the gangers." But Peters divorced that lifestyle in 2007 after a life-altering moment – the gang member was gunned down, and left for dead in the streets of Michigan. "That's when my whole life changed," Peters reflected. Now, instead of pulling triggers, Peters is focused on pulling young people out of that dead-end lifestyle. His non-profit organization Gang Breaker is hoping to do just that. "That's we got to do,” he explained, “is give out kids hope." But Peters appears to have an uphill battle. 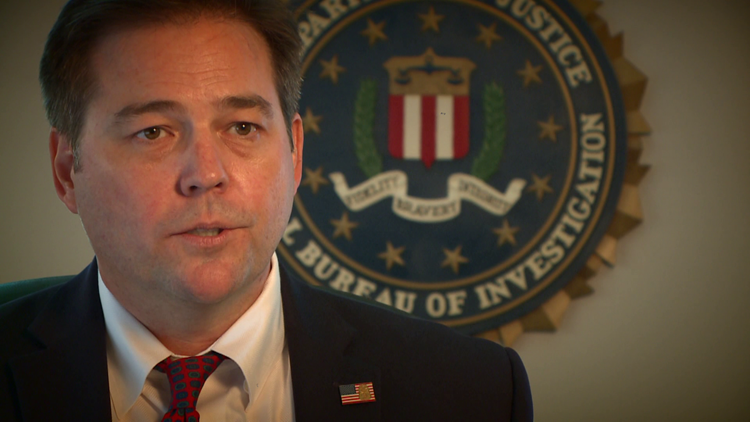 Special Agent James B. Hurley with the Atlanta FBI office said the city has witnessed a high growth of gang activity in the past five years, becoming a magnet for national gang members. "We've seen gangs come in from the west coast, the east coast, Chicago," Hurley listed. Why Atlanta? Hurley said it was basically a power vacuum – ripe for new gangs. "It’s a city that historically didn't have as many gang members and gang members are aware a lot of it is open now, and many are coming in to claim some of the area,” he explained. The result – more violence as gangs try to make their money through extortion, robberies, drugs and human trafficking. "You want the shiny gold, the shiny diamonds,” Peters explained the appeal. “You want the money, you want the watch, you want the rings. You want the necklace, you want the cars and you even want the girls." According to FBI statistics, there are currently 50,000 active gang members in the metro – that’s enough people to nearly fill every seat in Mercedes-Benz Stadium. But the problem is not just in urban communities – gangs are infiltrating Atlanta’s suburbs, too. And they need fresh recruits. "Recruitment is something we're beginning to see at a younger and younger age," Hurley said. "And a lot of gangs will actually target younger children." They’re looking for the most vulnerable – children from broken or dysfunctional homes. "I felt like they all just gave up on me so I just joined the gang because I felt like they were my family," one former gang member, who just wanted to be called Nicholas, said. What’s even more disturbing, gangs are trying to recruit by blending into society as educators, military troops, politicians and even law enforcement. "Gangs are always looking to recruit to build their numbers, to build their sphere of influence and certainly they're members throughout society," Hurley said. As gangs try to fill their ranks by targeting children, law enforcement and non-profit groups are ramping up efforts to intervene and find solutions to the gang problems. Watch the follow up story from Ron Jones Wednesday night on #TheLateFeed.